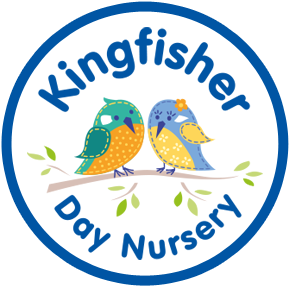 Kingfisher Day Nursery Didsbury provides outstanding facilities for children aged from 3 months through to preschool age and is registered with OFSTED. 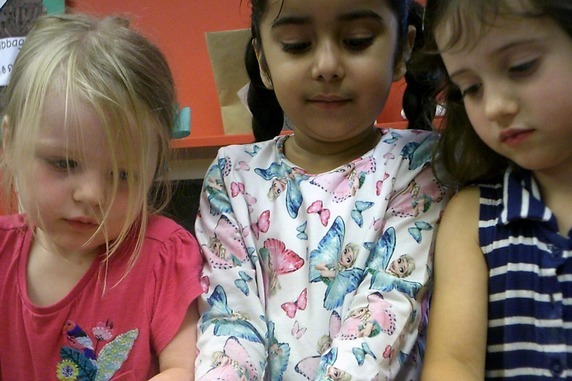 Welcome to Kingfisher Day Nursery Didsbury. 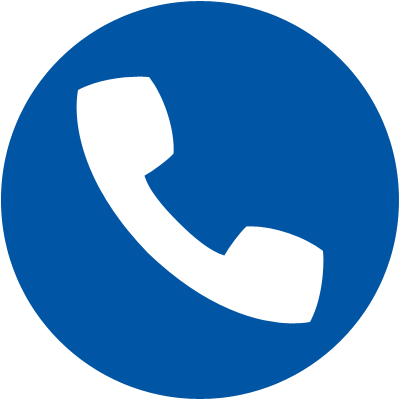 We are conveniently situated at 53 Palatine Road, on the corner of Oak Road next to Christies Hospital. It is a large and spacious corner plot with lots of car parking for parents to allow easy drop off in a convenient and safe environment. We have 5 dedicated rooms for our various age ranges and each room reflects the seven areas of learning, as prescribed in the Early Years Foundation Stage. 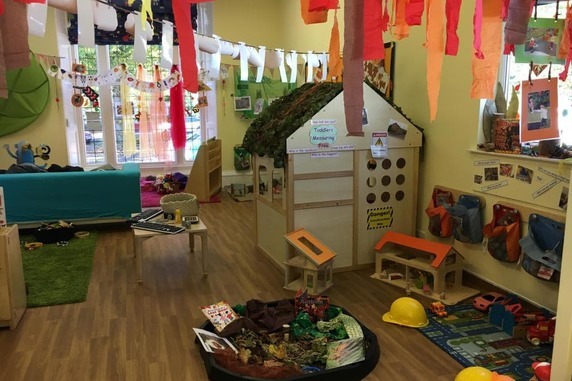 Kingfisher Day Nursery Didsbury was opened in 2013 and was fully refurbished and individually appointed to reflect the particular requirements of each age group from three months to five years old. Children are moved between rooms based on individual development rather than just age. We offer full day sessions from 7.30 am to 6.30 pm; an hour longer than most of our competitors at no extra charge! All meals to include breakfast, lunch and tea are freshly prepared on site. Baby sensory room, outdoor sensory room. We have 2 baby rooms at Kingfisher Day Nursery Didsbury. Our younger babies benefit from the large bright open day-room, which is well equipped to stimulate the baby’s senses during their formative months and take their first steps. 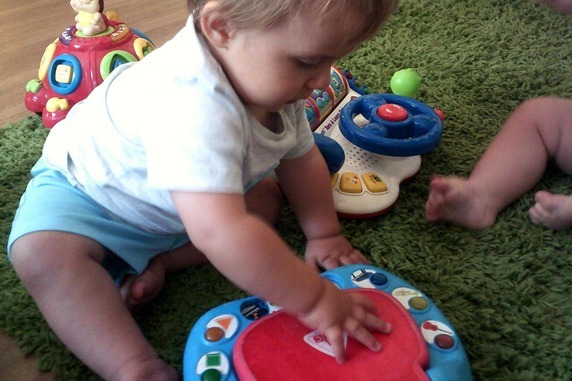 As Babies spend a lot of time sleeping at this early age we provide a dedicated sleep and sensory room. As they grow in confidence they move through to our second baby room which is a bright open space with more facilities to encourage them to explore their mobility and develop their play. There are never more than three babies to any one member of staff. Babies have supervised access to the garden and planned local walks and outings. 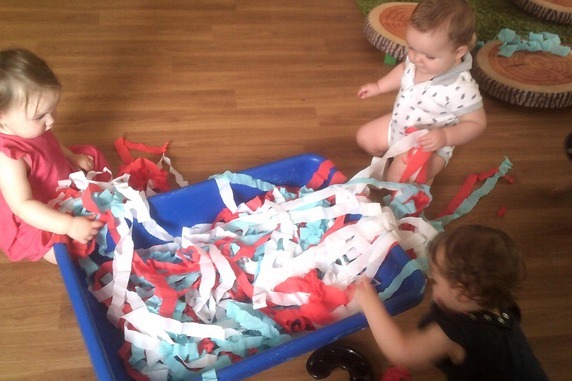 Your child’s key person will take care of all your child’s personal needs and will proactively reinforce the Early Years Foundations to ensure your child develops to their full potential during their time with Kingfisher Day Nursery Didsbury. 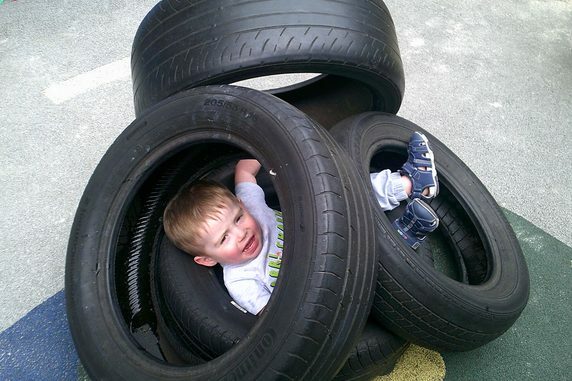 The teenie room is designed for children over 18 months with the day structured around their changing interests. The room is very well appointed with fantastic levels of equipment allowing your child to discover at their individual level of understanding. 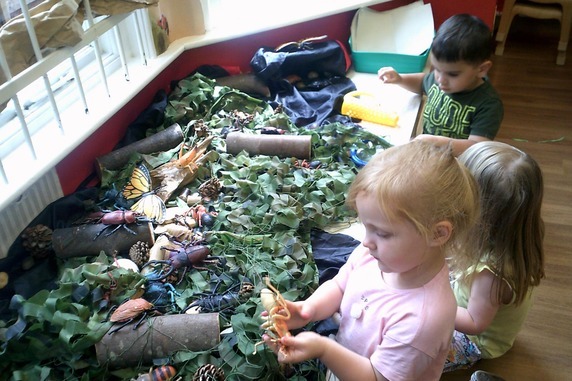 The room follows the Early Years Foundations and encourages learning through play. The teenies also have supervised access the garden, outdoor sensory room and planned local walks and outings. 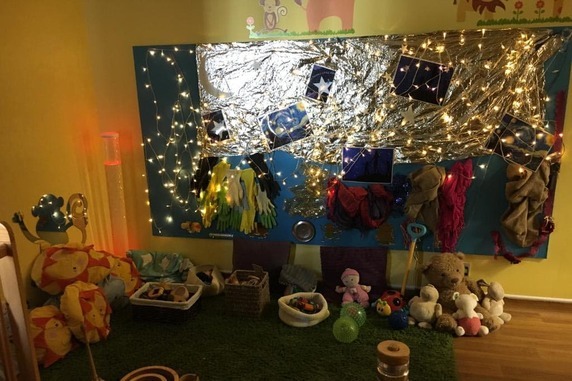 The toddler room benefits from a number of dedicated areas; a creative and messy area, a reading corner, circle time, construction, small world and a home corner. As this is the time when the majority of children start “toilet training”, the toddler room is equipped with brightly decorated children’s toilets, encouraging independence. The toddlers can have supported access onto the outdoor play area and sensory room plus planned local walks and outings. Preschool is across 2 rooms with activities and areas to support the children in the seven areas of learning. 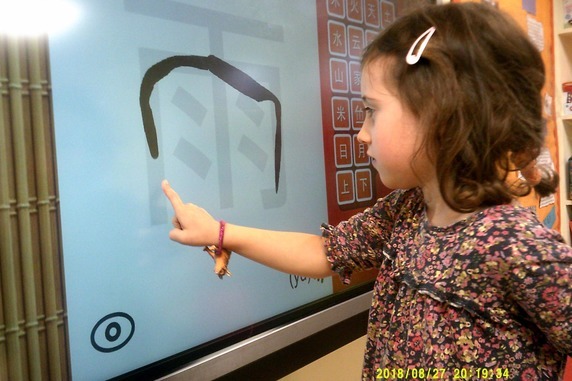 The first is a quieter learning environment with an interactive white board and learning zone for maths and literacy, book and circle time zone, construction and understanding the world. 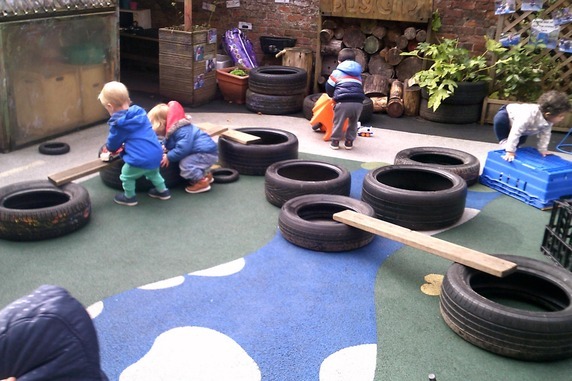 The second room is a large bright spacious area with sand and water, creative and messy play area, along with Den, home corner, junk modelling and larger construction investigation zone, cookery activities, circle time zone. The children have open access to the garden every day and can choose to complete a lot of their daily activities outside. The garden environment also reflects the areas of learning and allows problem solving on a grander scale. 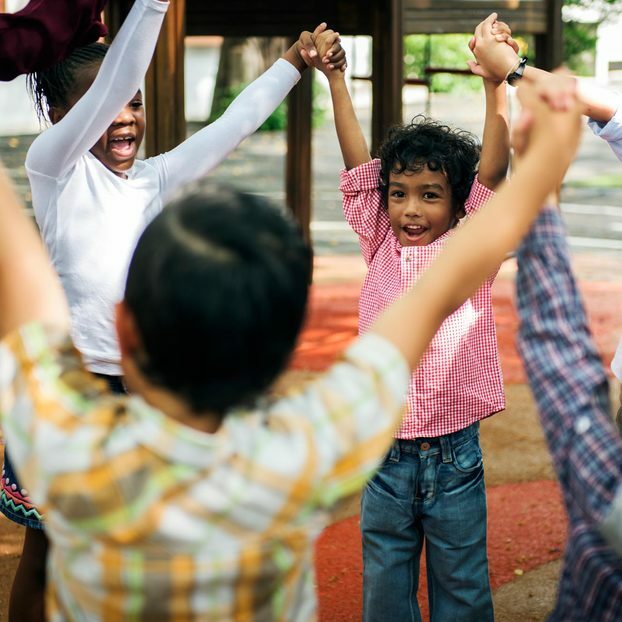 All children in all rooms go out for educational trips and whether it be to the local shops, parks or places of interest, we always risk assess our outings and ensure ratios are adhered to and exceeded. 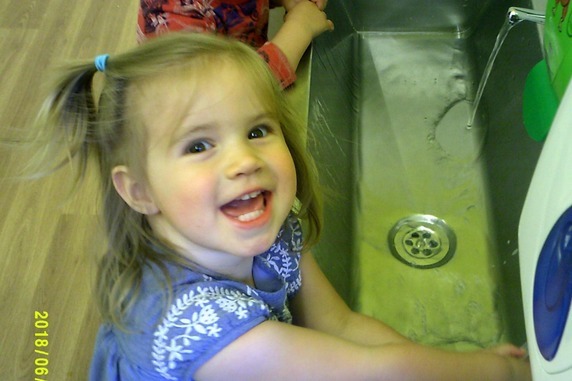 The children throughout their time with us have regular additional activities, from cookery activities, wake up and shake up, weekly adult led physical education from the staff and also external companies “Active Tots” “Boogie Babies” “Manchester city in the Community”. Pre School have weekly French lessons. We support free funding for each child from the term after the child’s third birthday. We also support all eligible 2 year old funding. 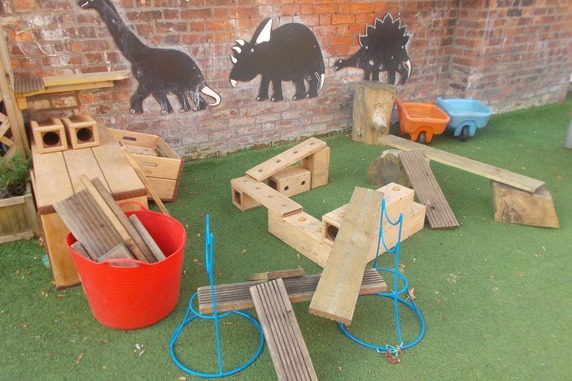 Our fully enclosed outdoor play area allows children’s learning to continue outside. 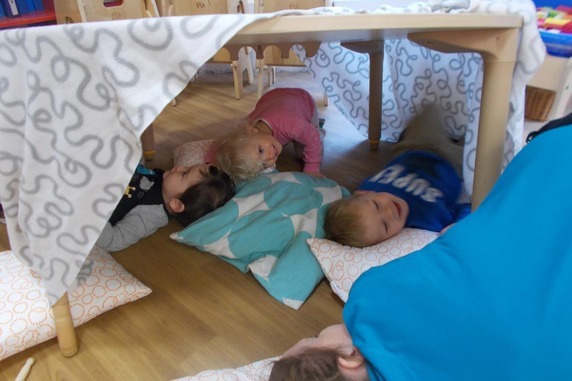 They are able to make dens, build, climb and play with water and sand. Make mud pies in the mud kitchen, plant and pick herbs and vegetables, ride bikes and transport in wheel barrows. Explore the outdoor sensory room. Picnics and tea parties or sitting and reading can all be done in our large outside area. Anything the children want to achieve outside, we can support them to make this happen in a safe and stimulating environment. 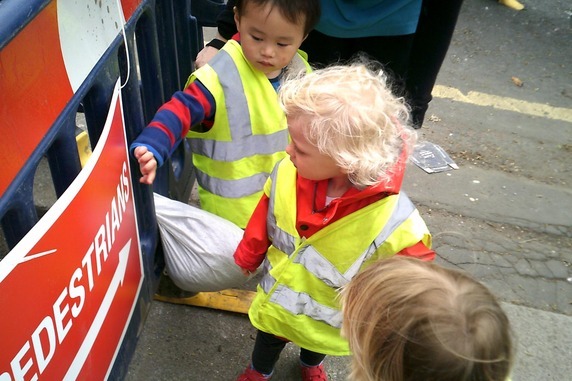 A large car park provides ample space off road to ensure safe and convenient drop offs and pick- ups, so that every visit to nursery is welcoming and convenient for both you and your child. 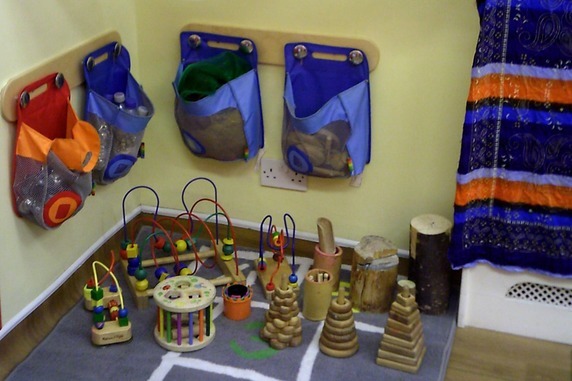 If you prefer to walk to nursery we have a secure pram room store in our basement for parents to use.